clean things up or go for a walk? 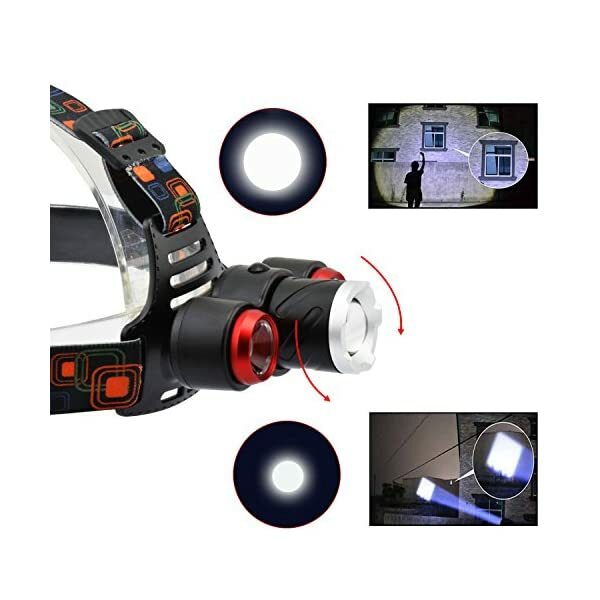 Look no further the best solution for your hands-free lighting! 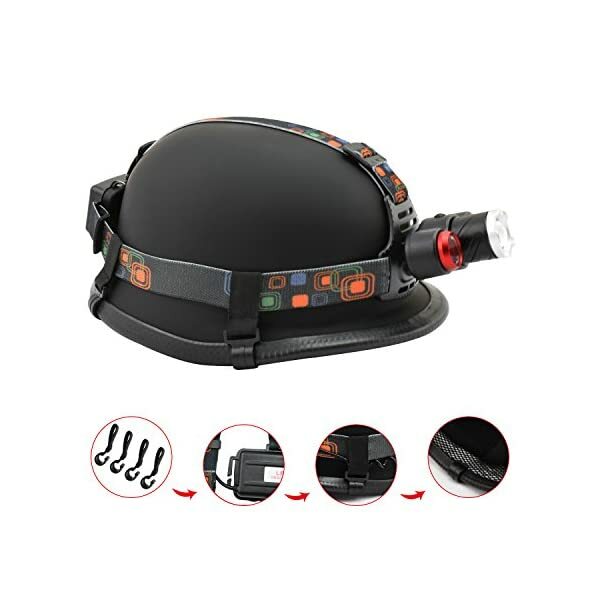 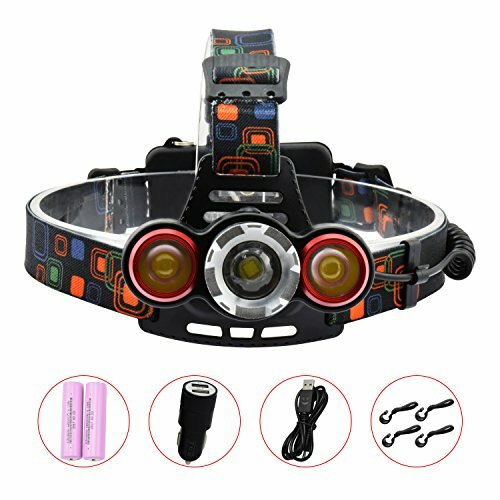 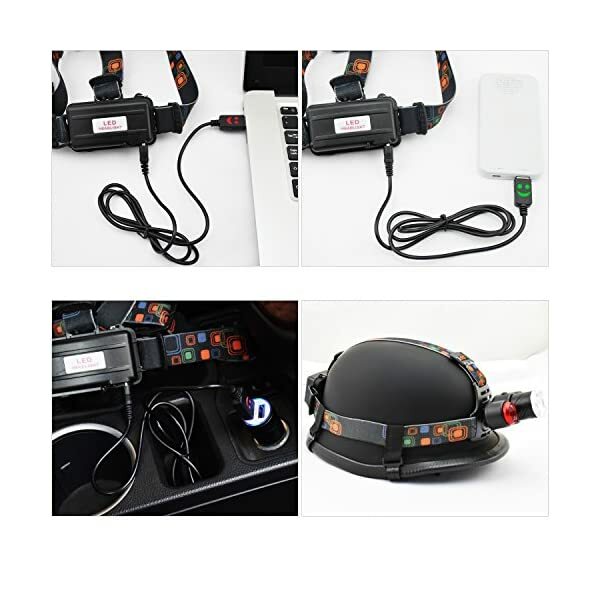 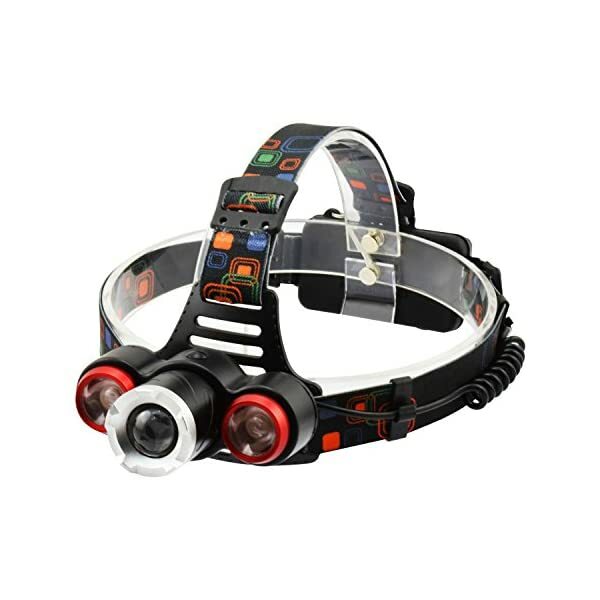 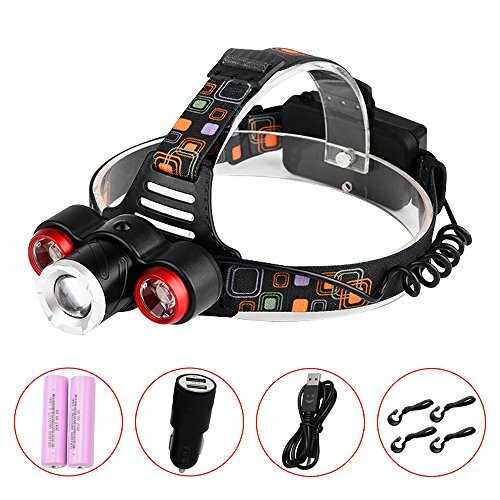 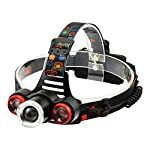 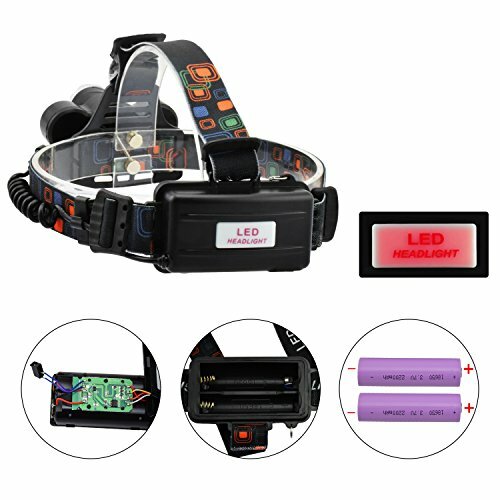 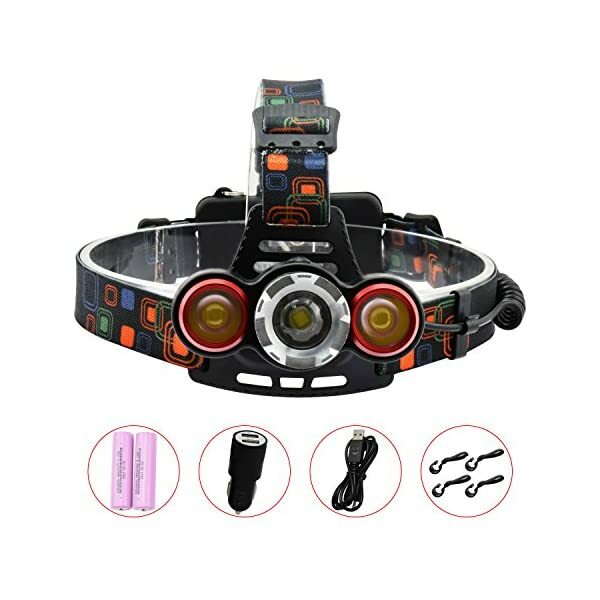 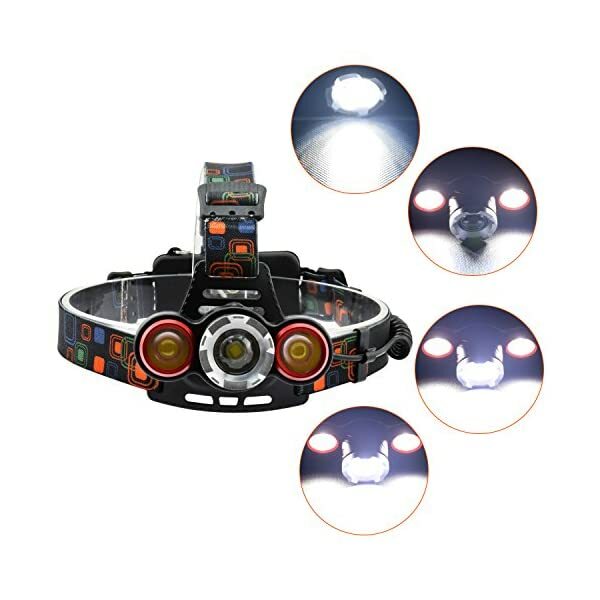 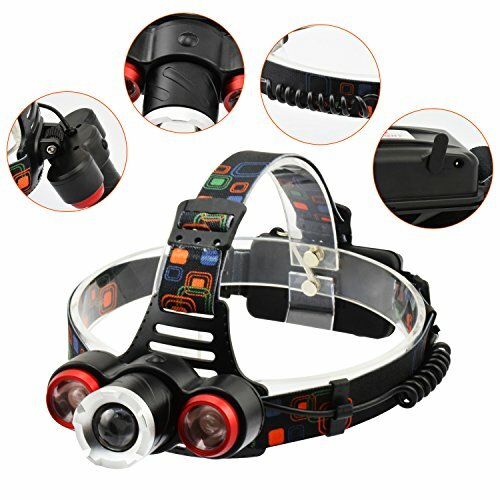 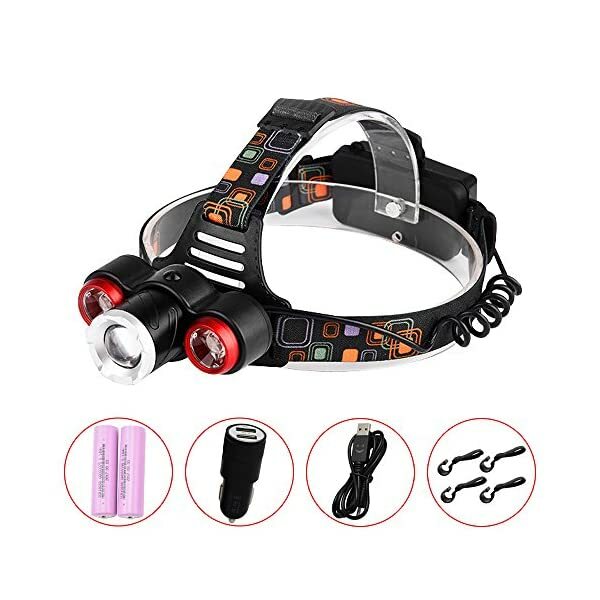 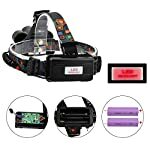 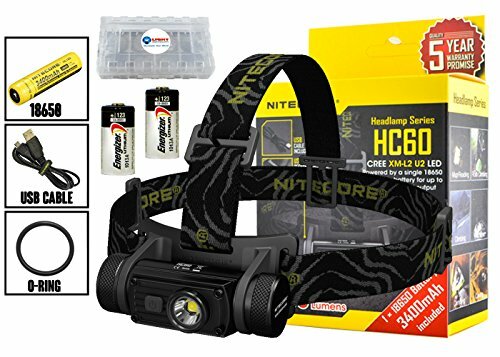 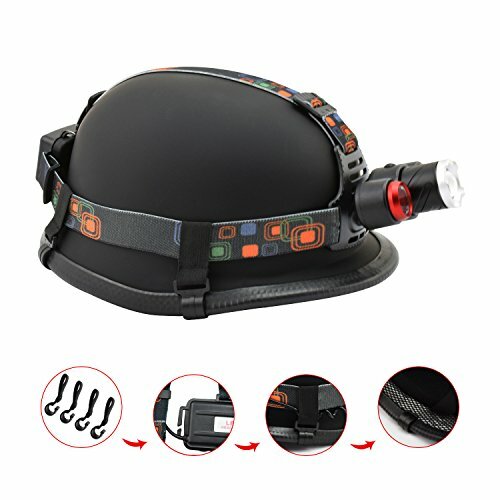 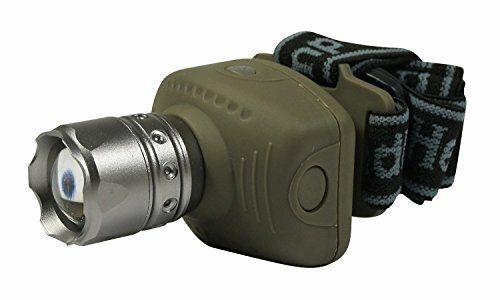 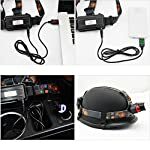 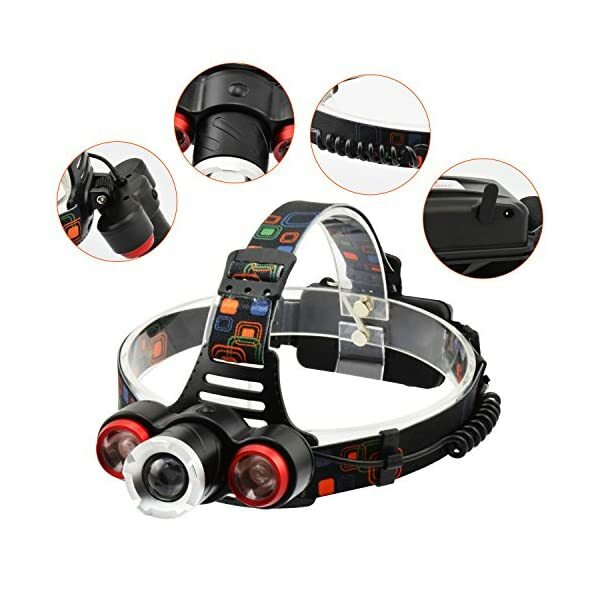 Ideal zoomable long irradiation range headlamp with rear warning light for camper, hiker, walker, runner, biker and handymen. 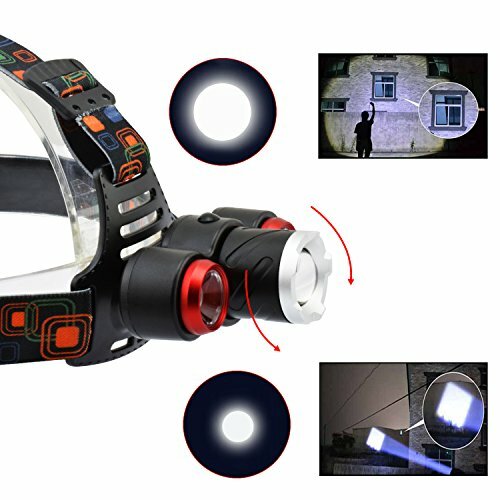 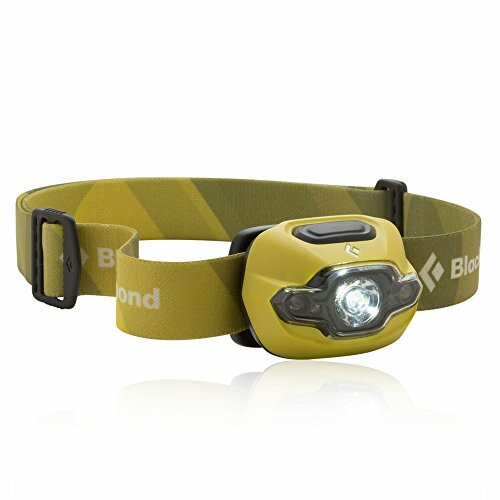 Hands-free head lamp wherever and whenever you wish to have it. 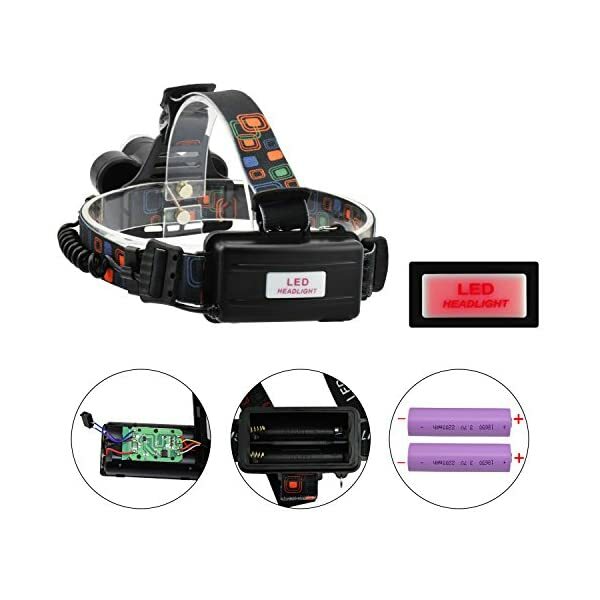 1.2 2200mah 18650 batteries, charging the right kind installation of the battery positive and negative, prevent can not charge into the battery or adverse reactions occur. 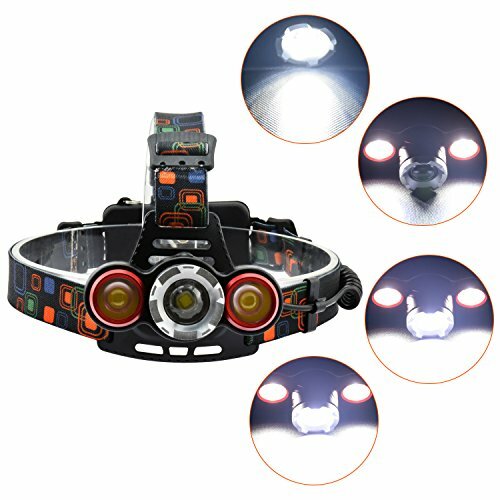 2.So as to ensure the life of the headlights, please try not to charge too long time.